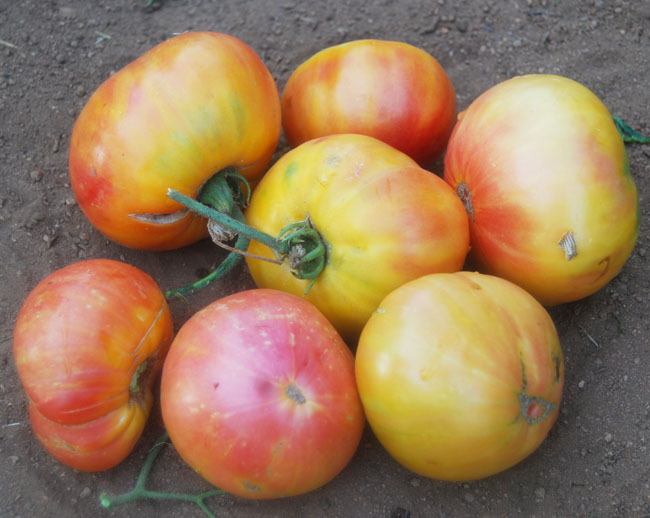 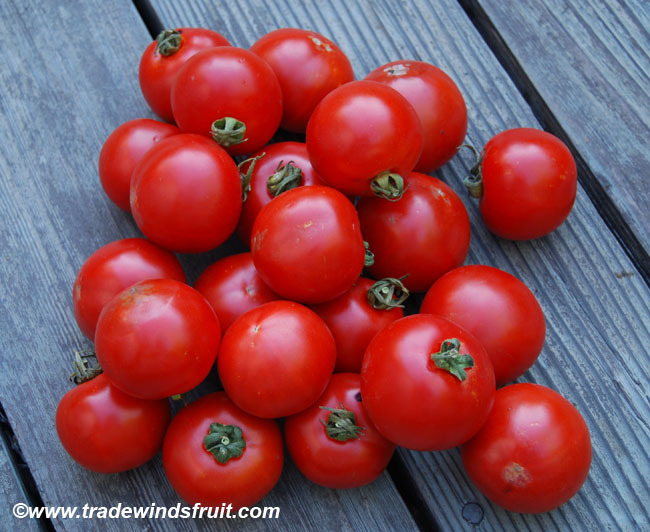 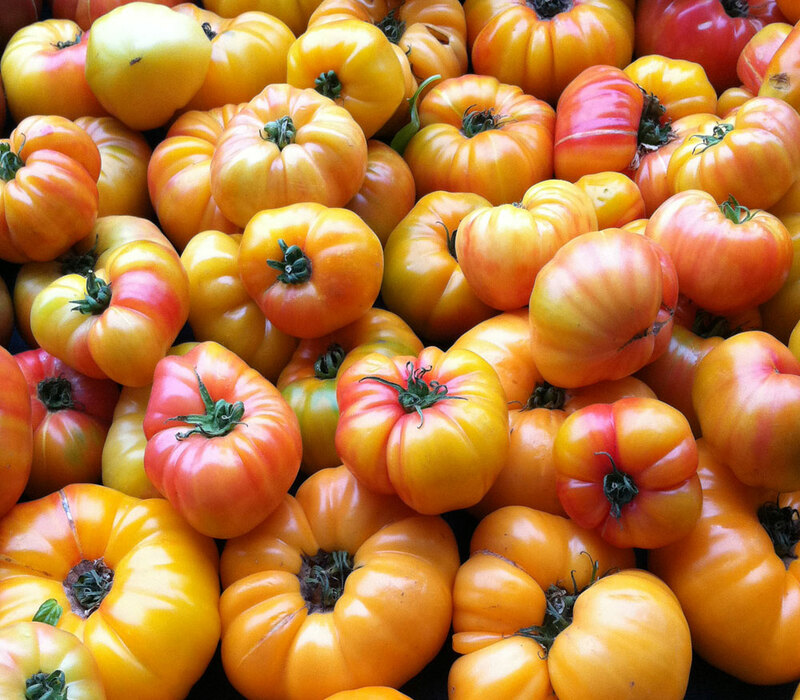 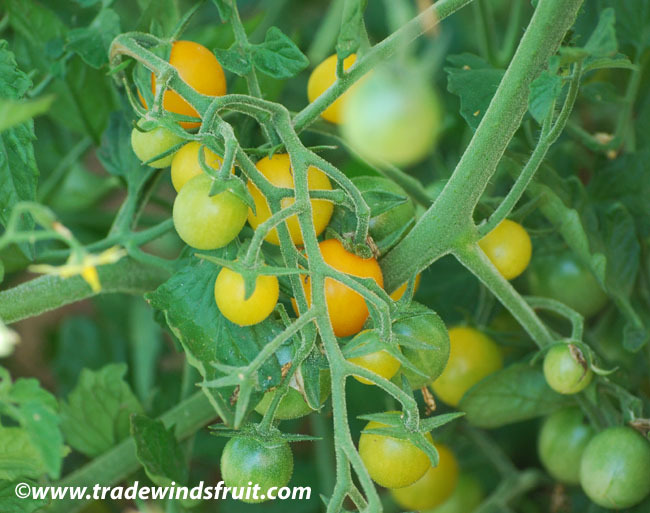 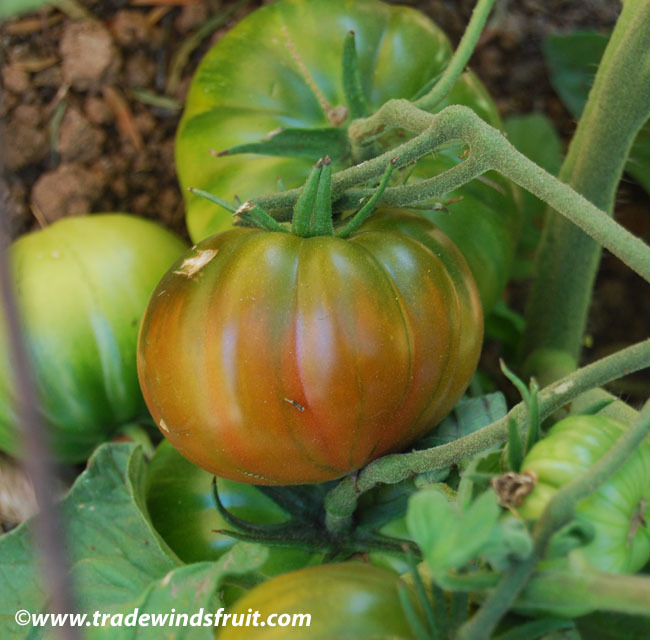 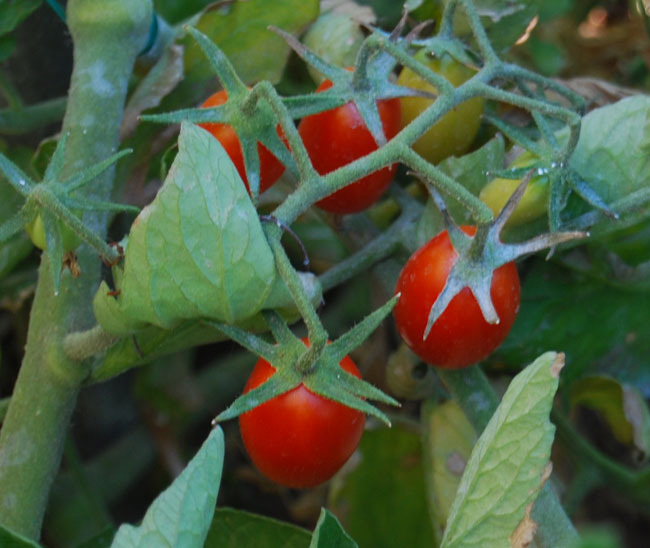 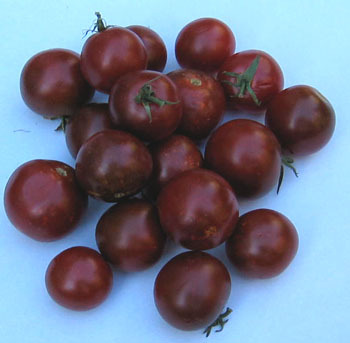 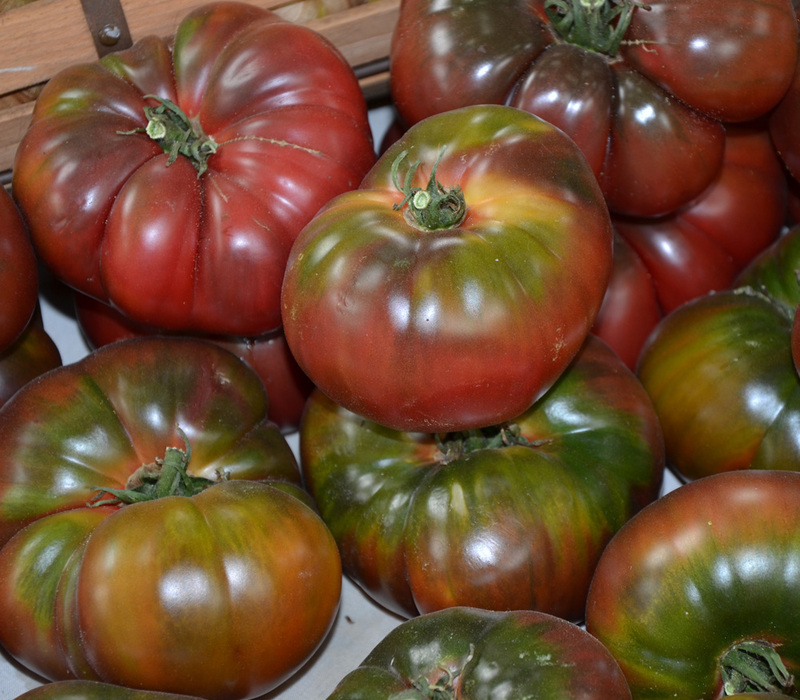 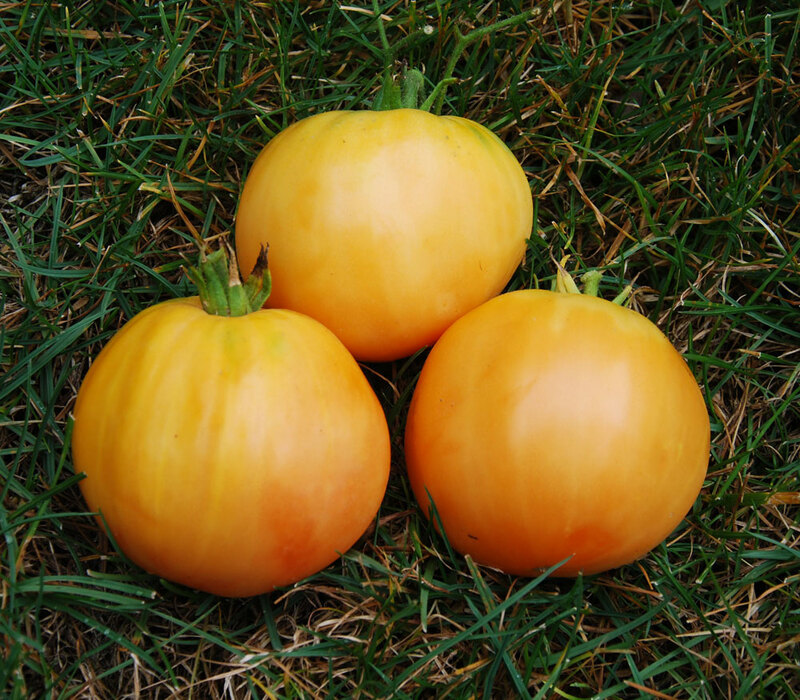 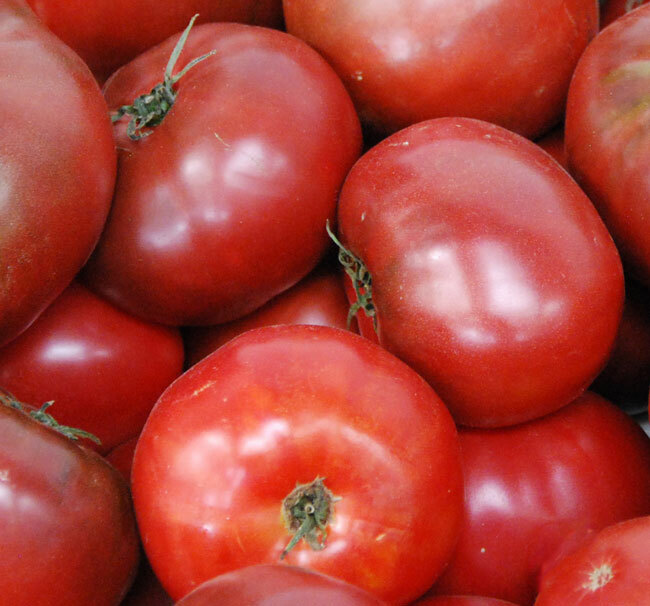 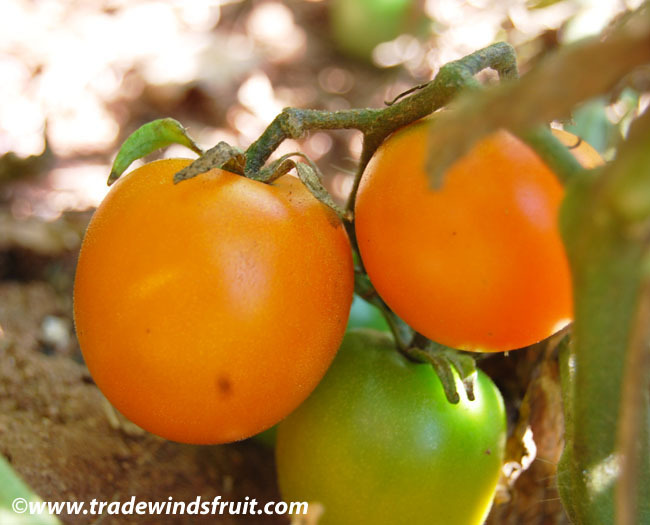 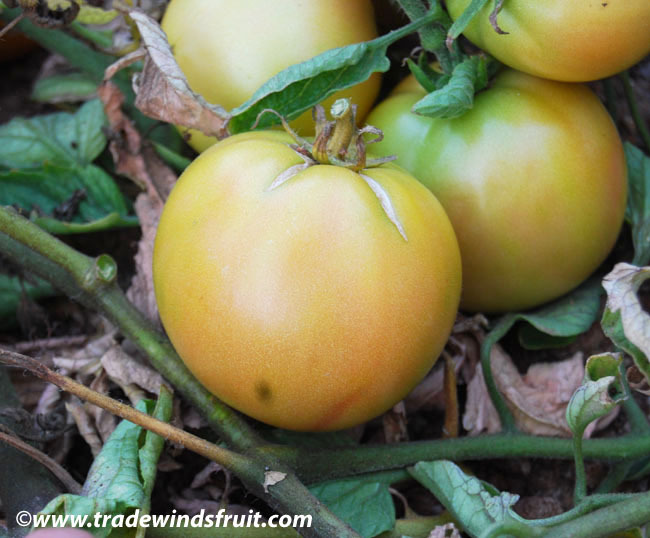 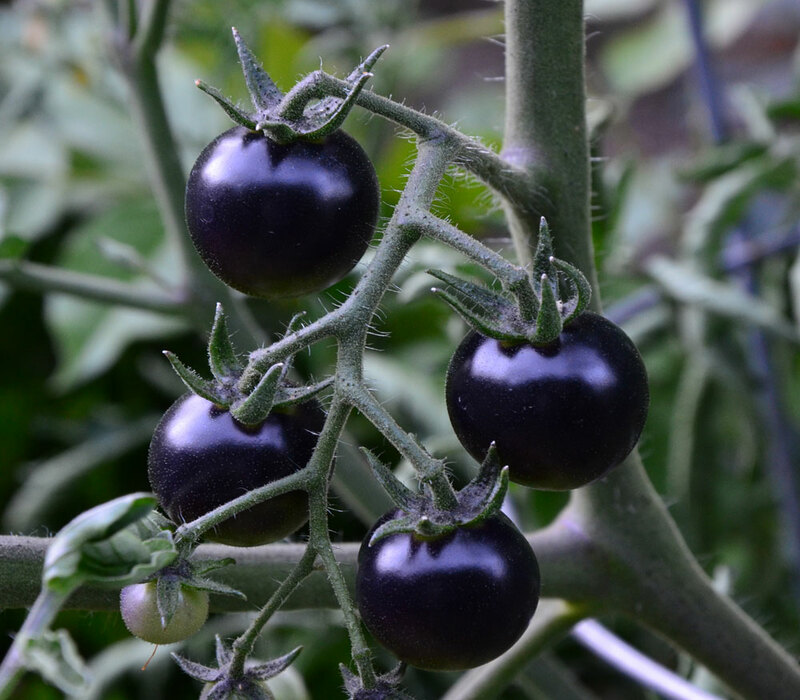 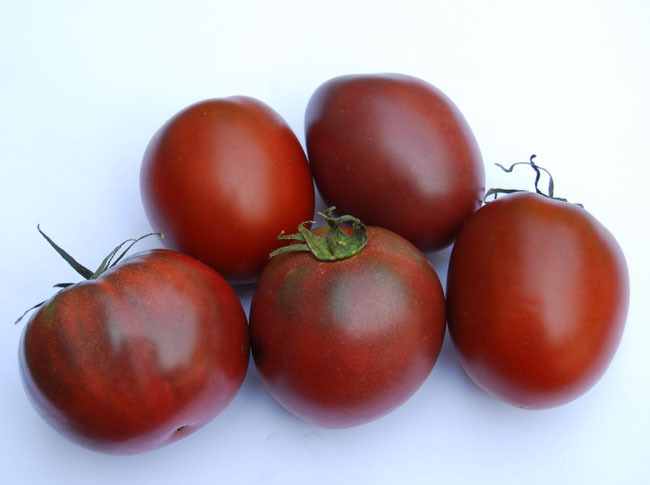 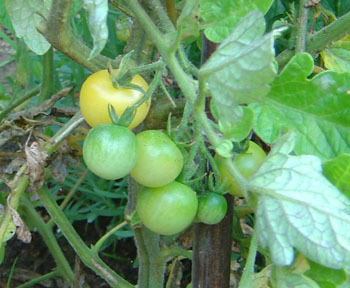 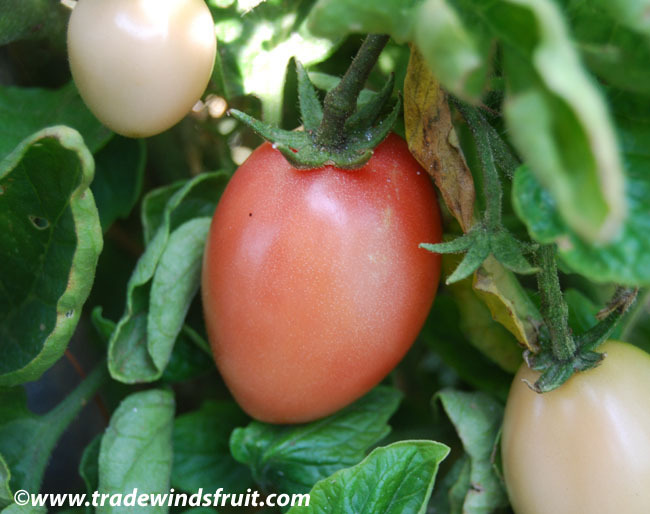 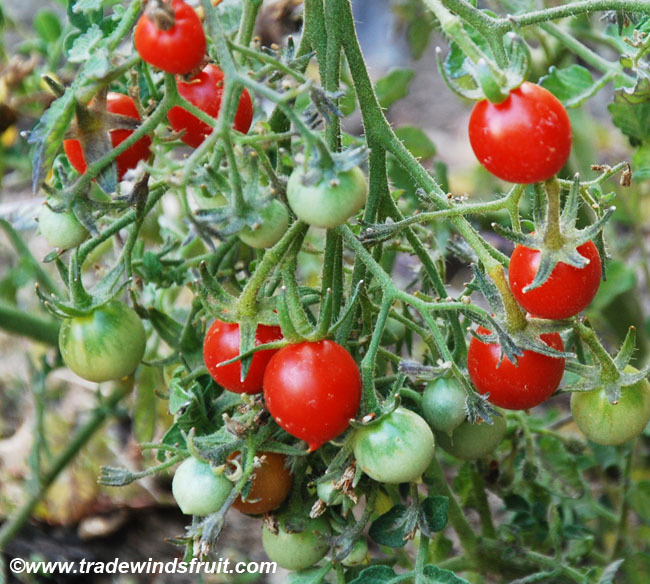 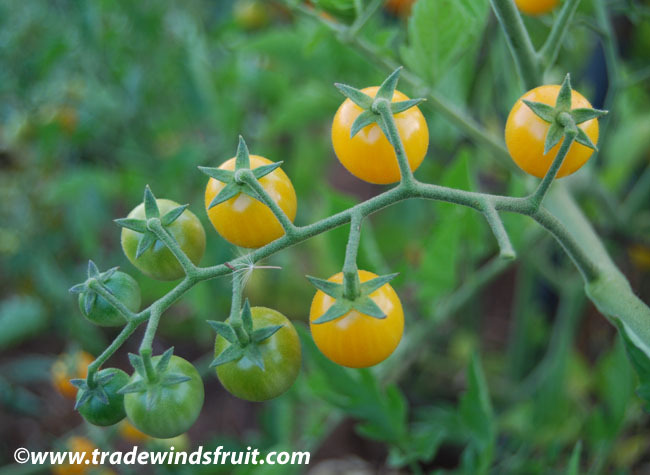 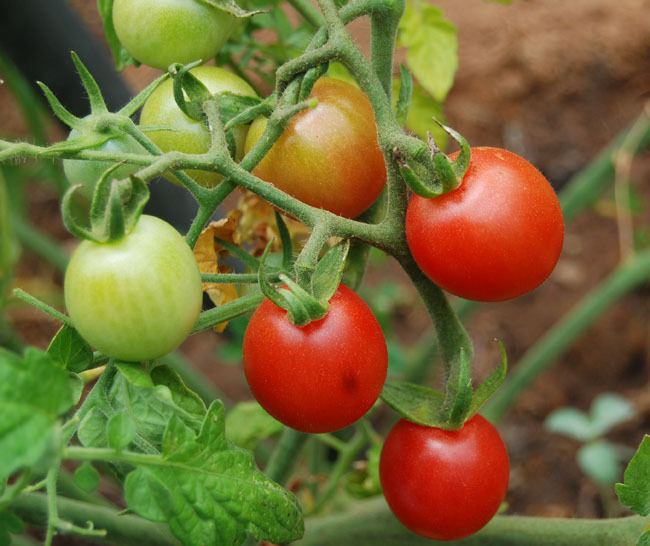 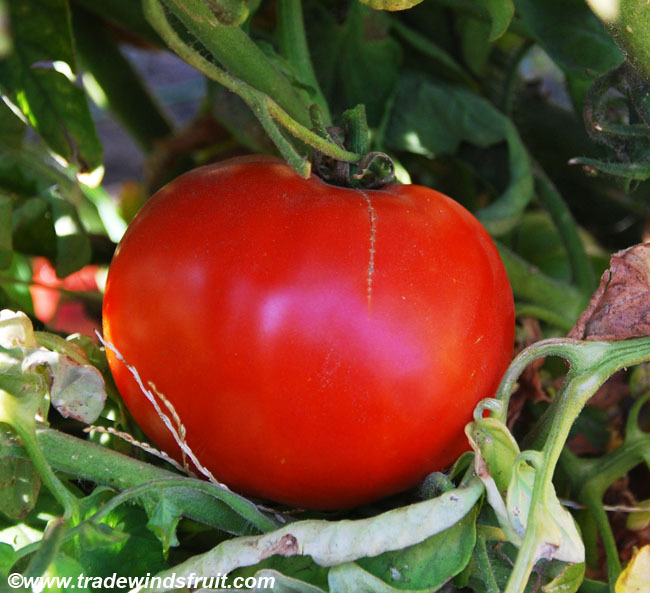 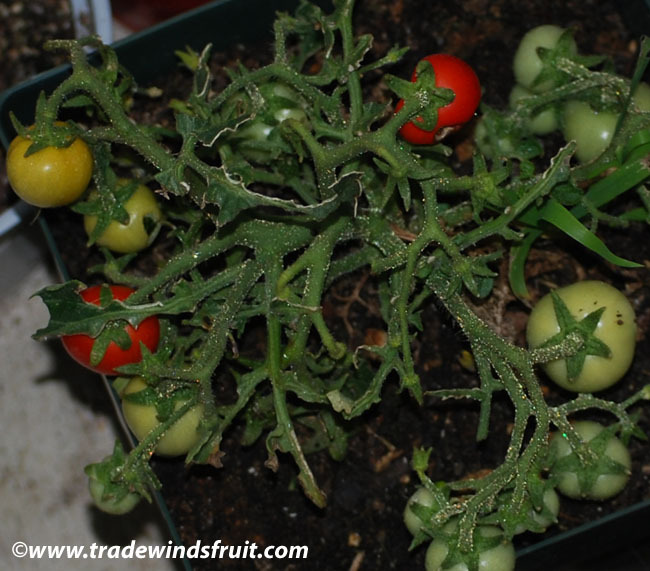 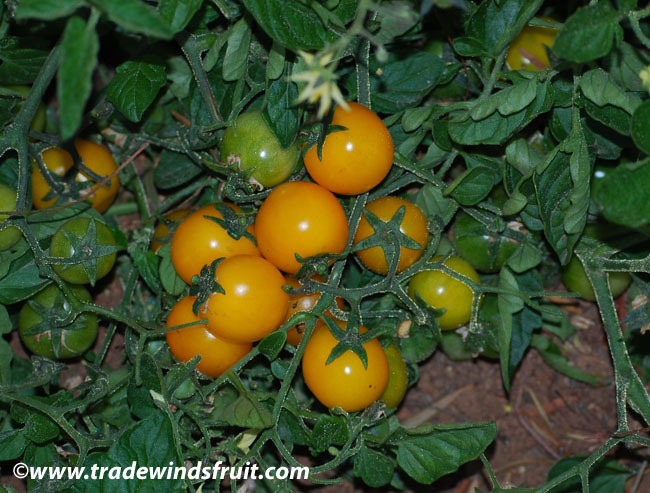 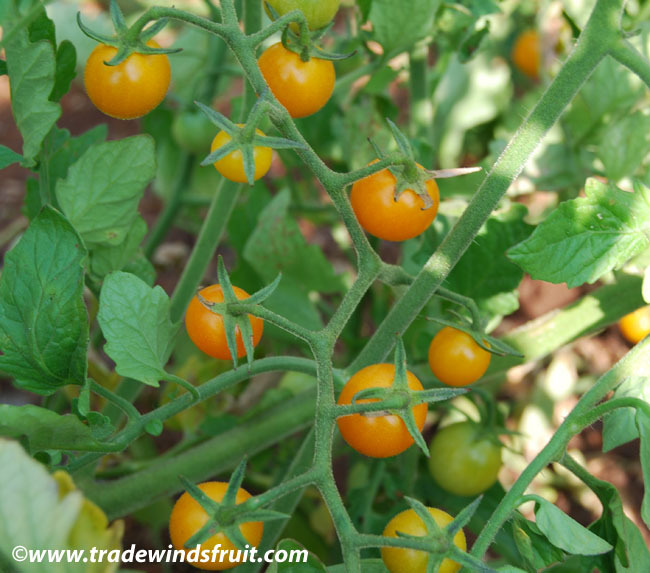 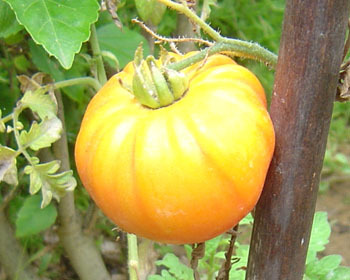 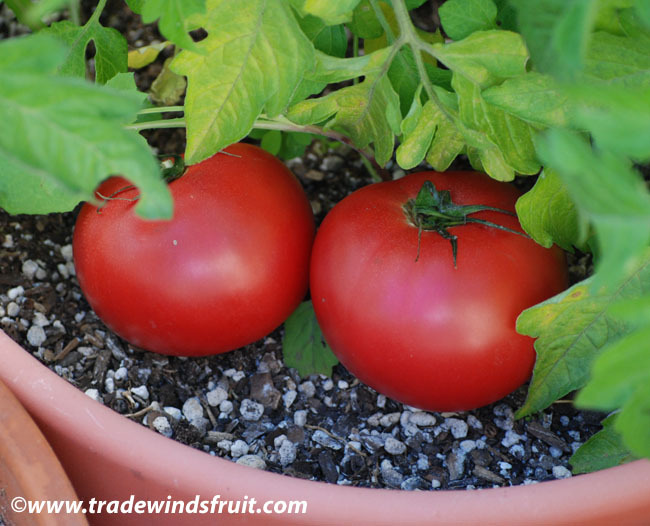 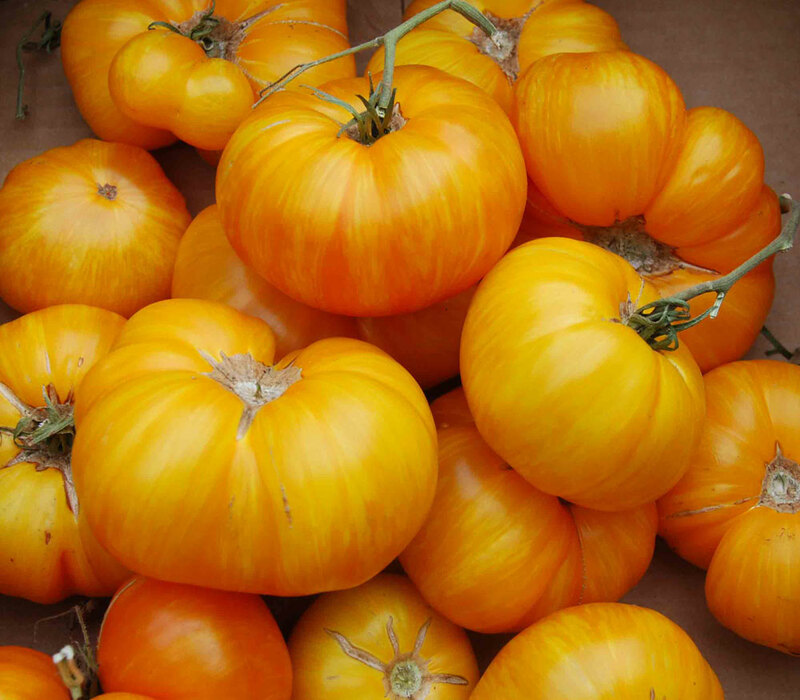 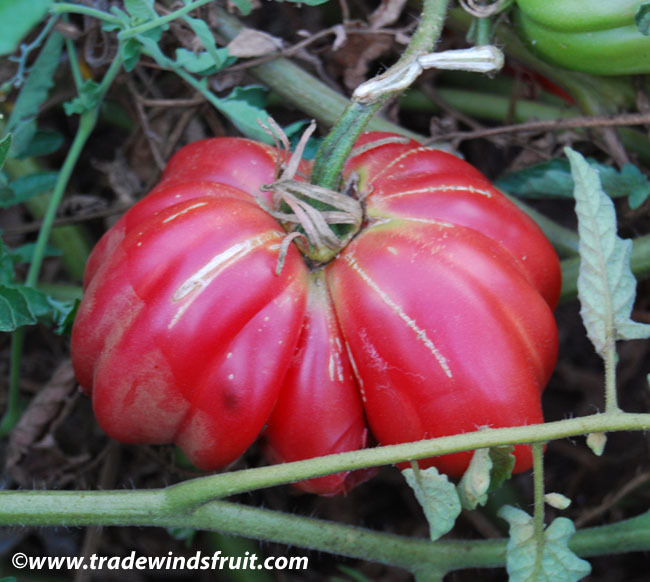 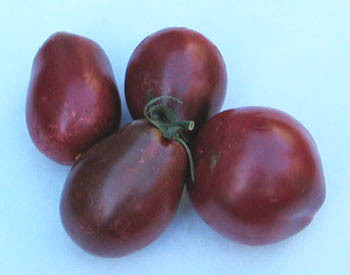 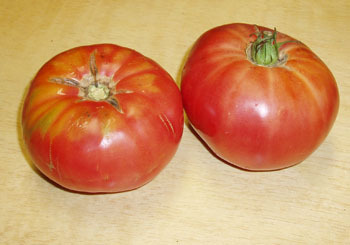 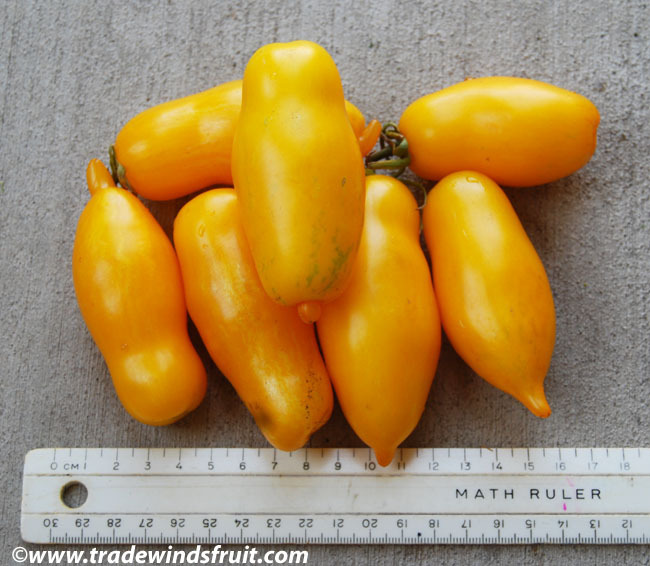 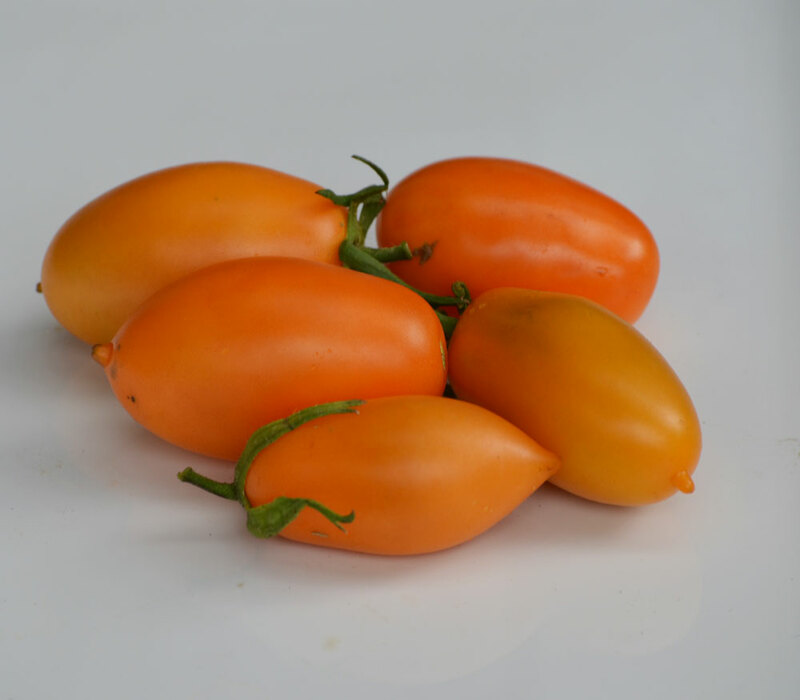 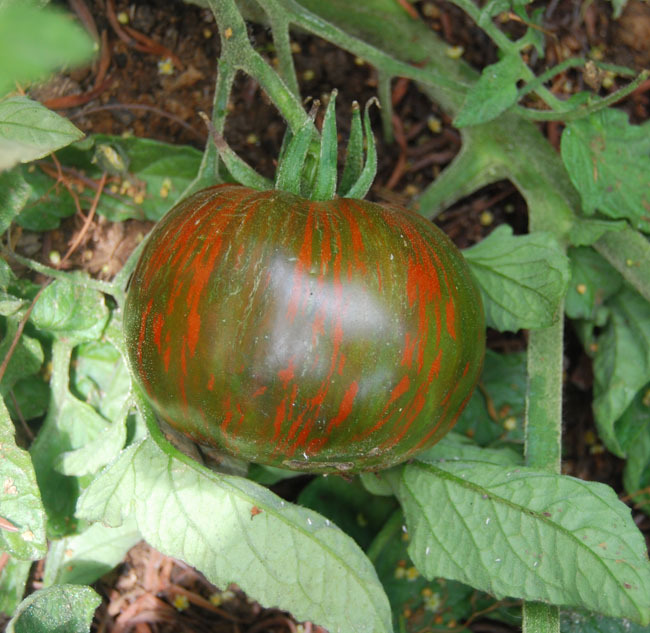 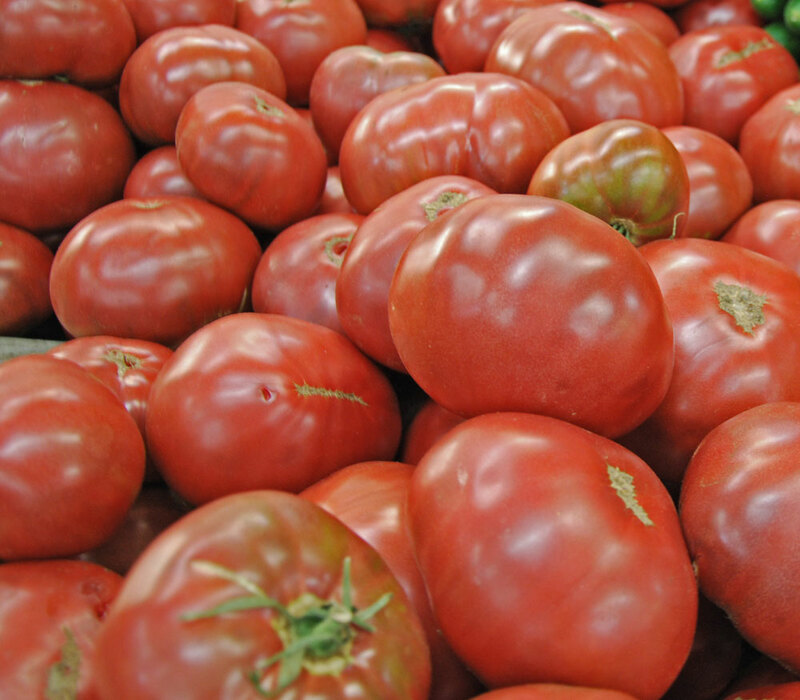 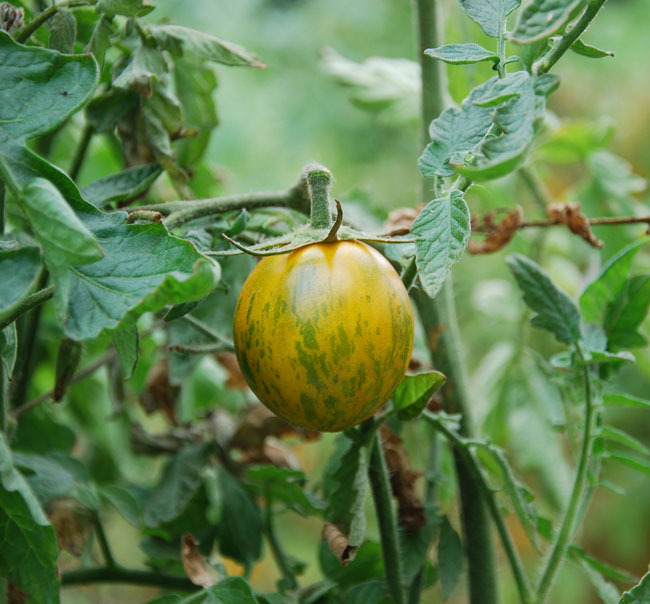 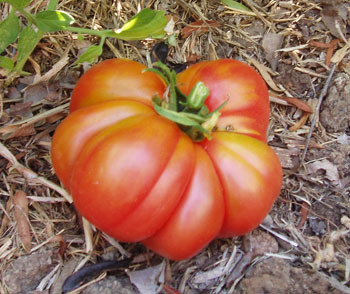 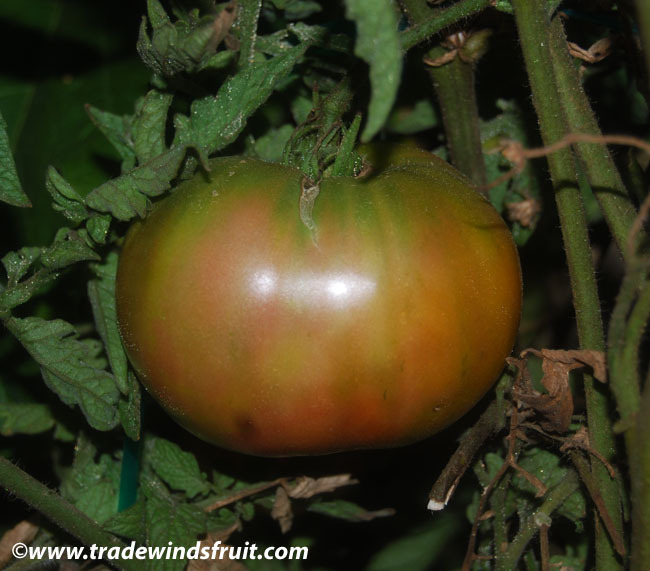 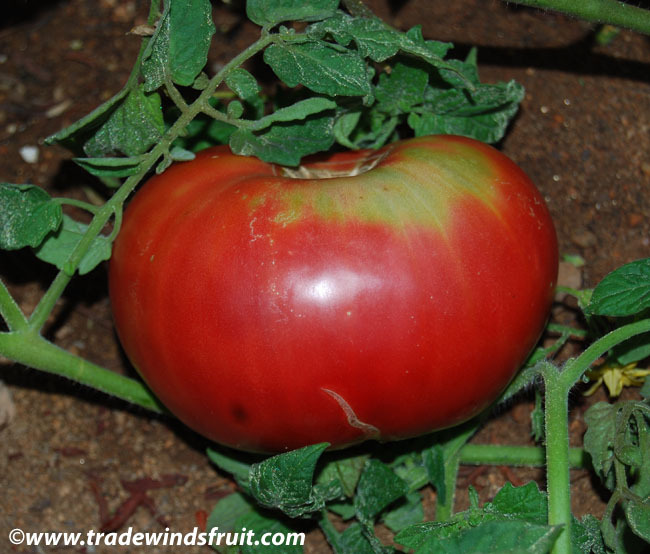 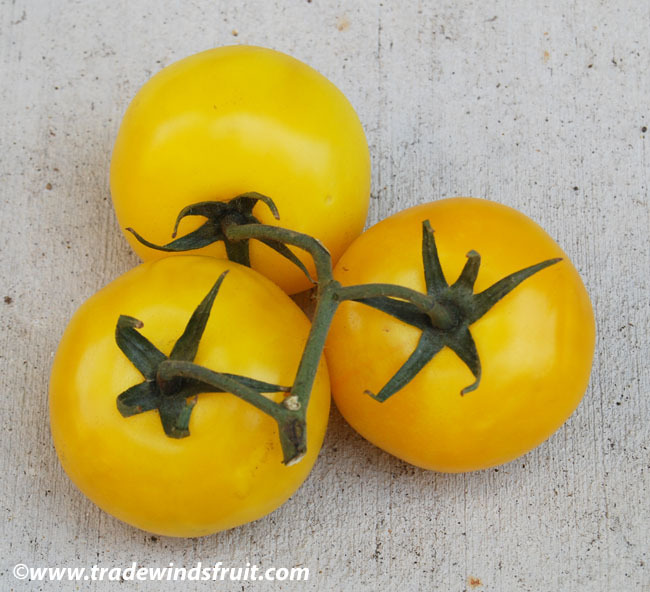 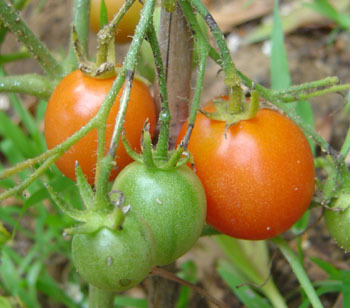 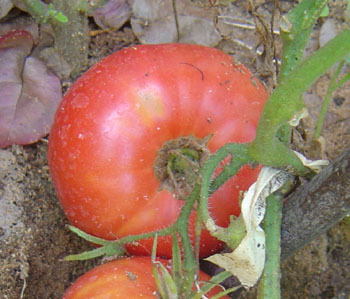 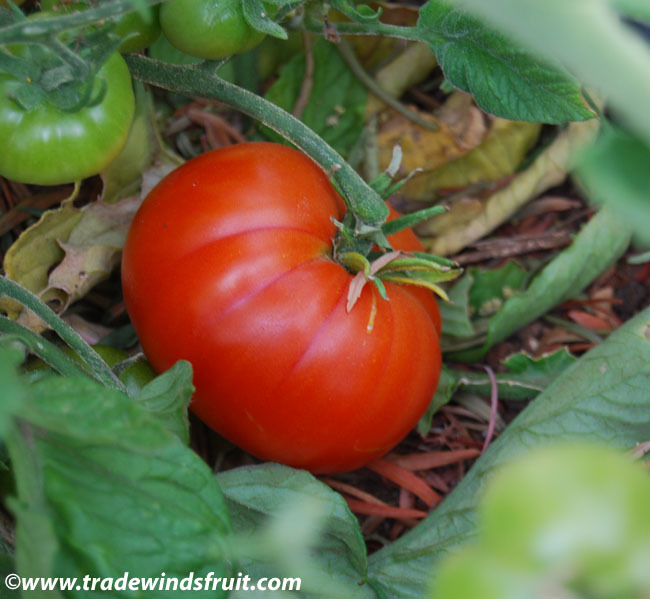 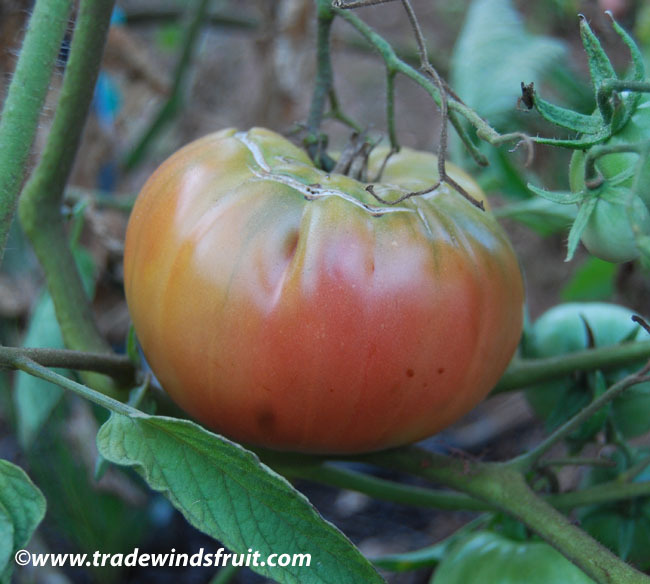 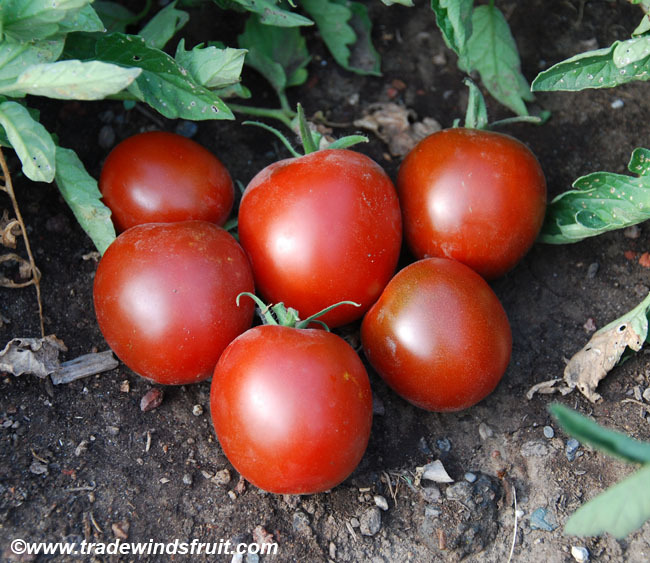 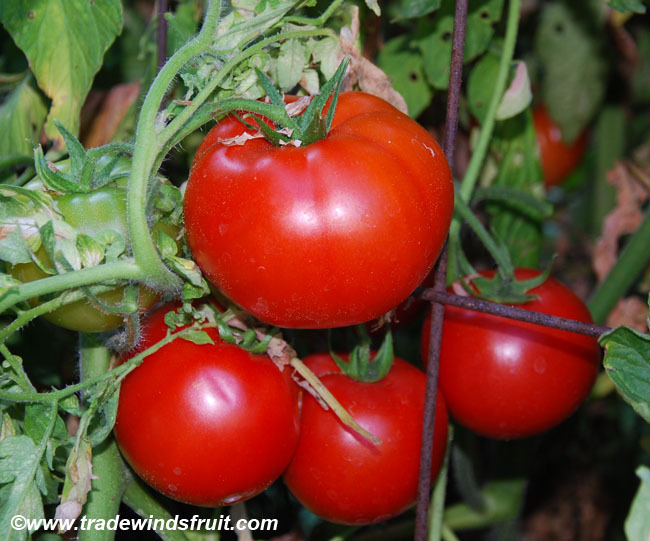 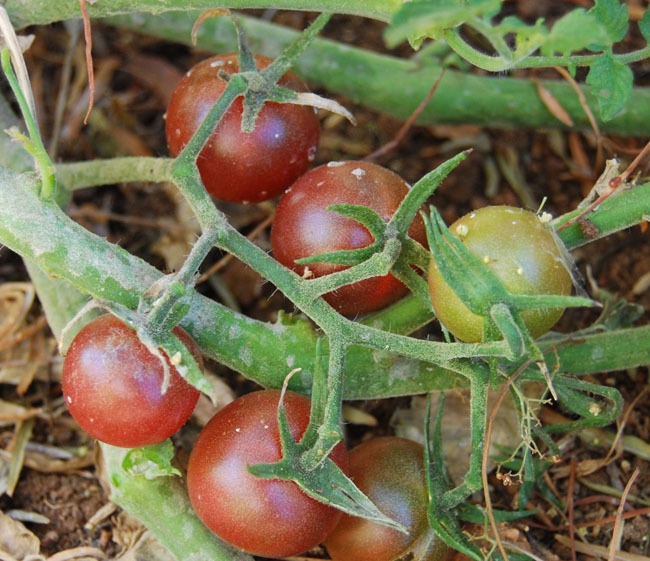 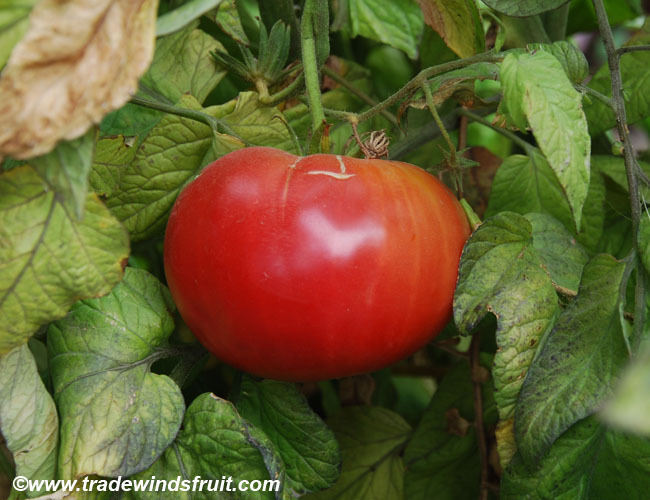 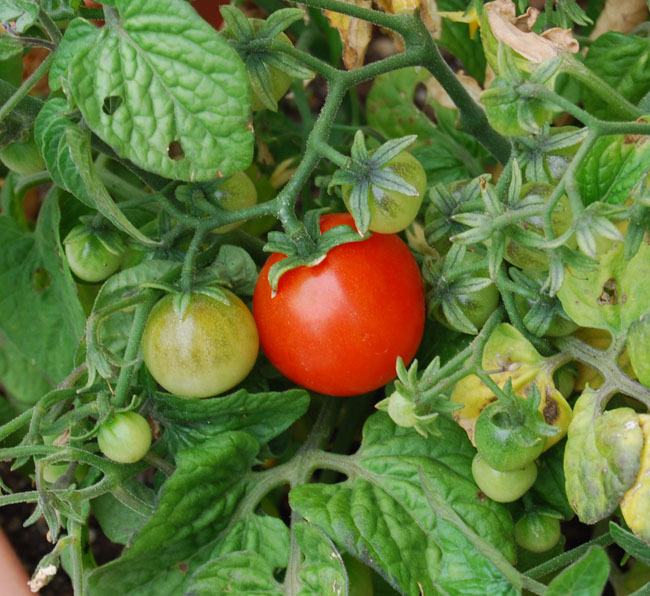 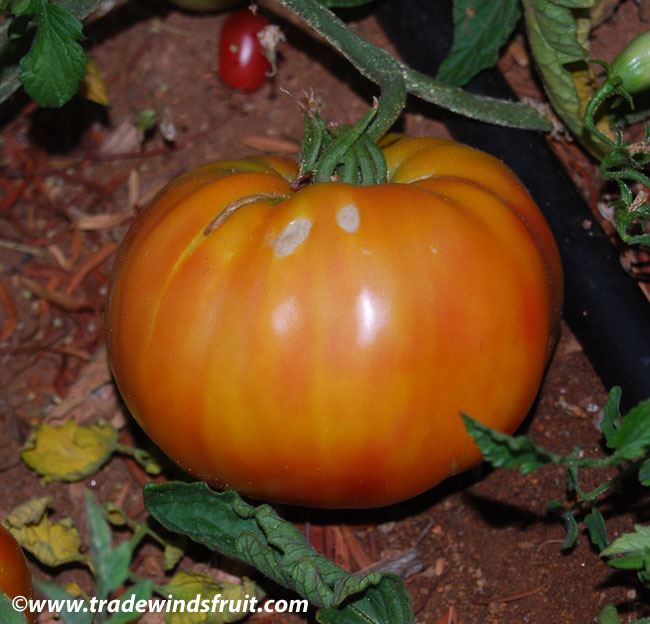 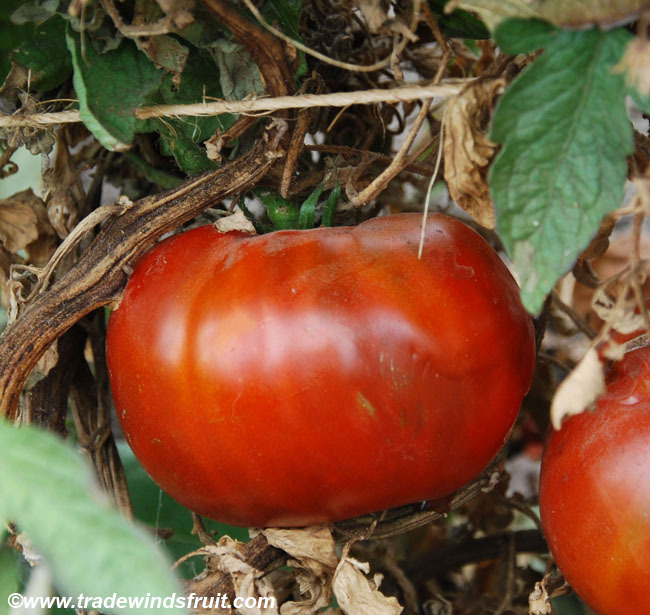 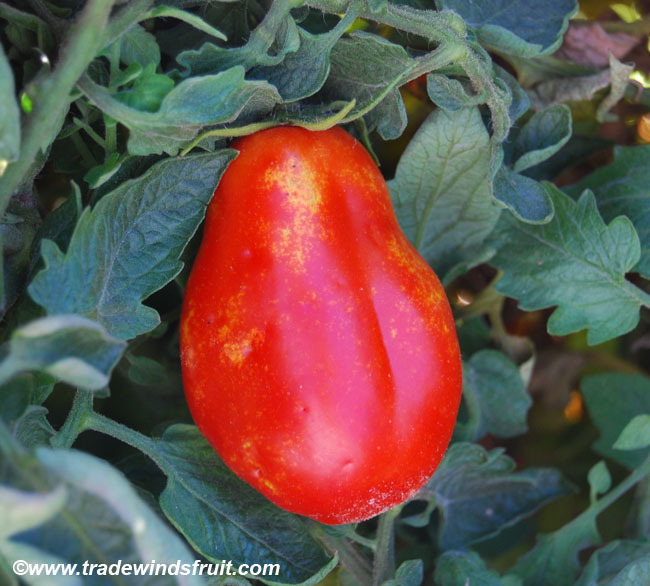 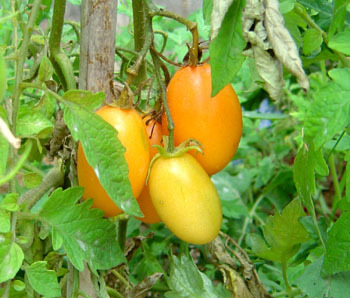 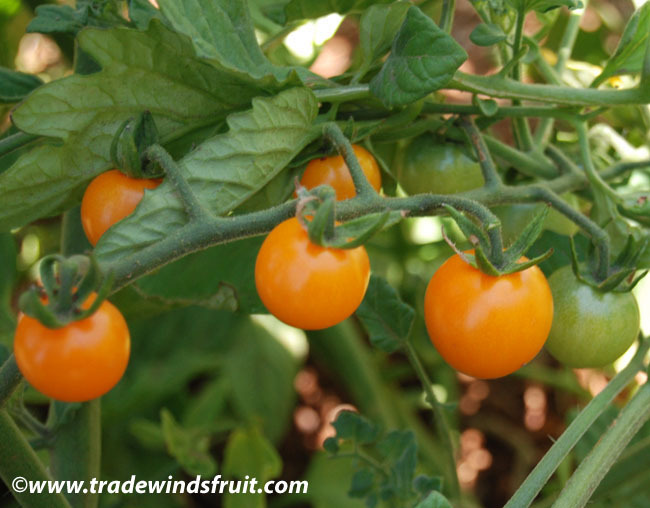 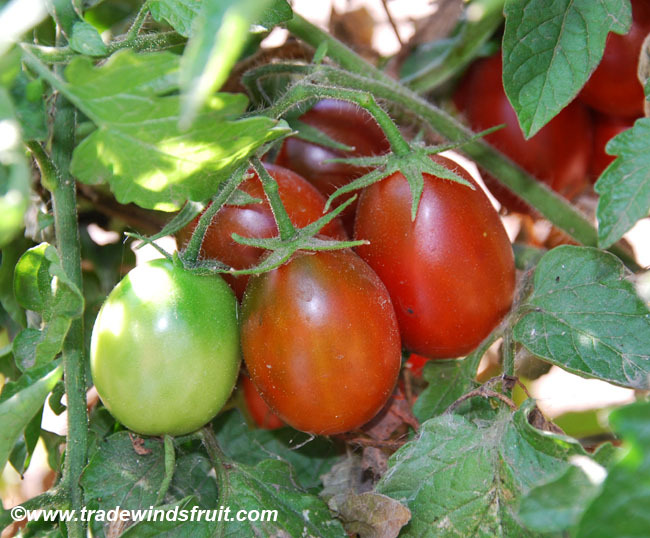 One of the more popular and common tomato varieties for home gardeners, Big Beef produces classic beefsteak fruits with uniform growth to 10-12 ounces. 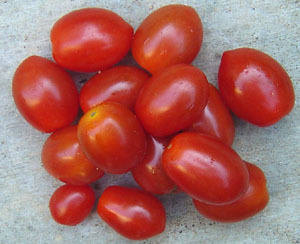 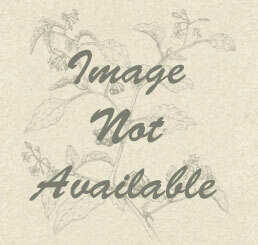 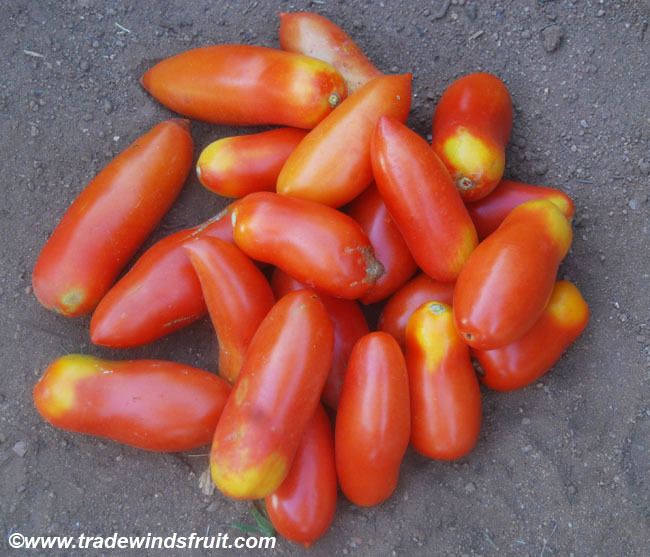 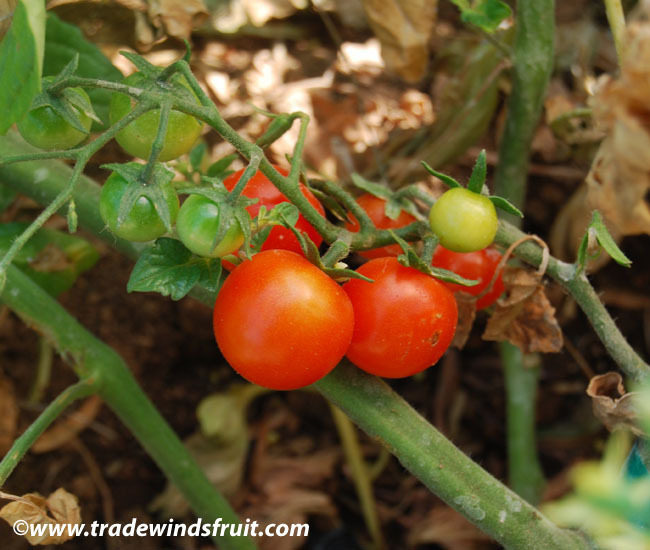 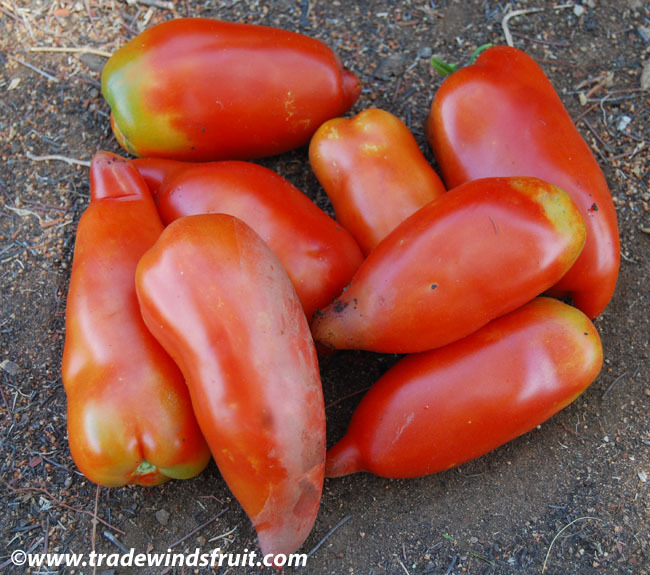 Fruits ripen to solid red and are thick with juice and flesh. 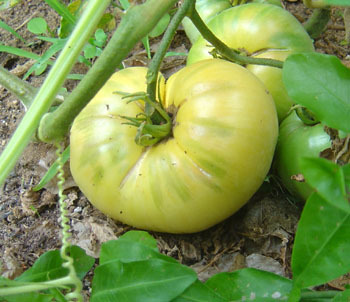 It is of hybrid origin and has retained its considerable popularity because of its large and tasty fruits as well as considerable disease resistance.